Rob Wagner, vice president at PCC and a Lake Oswego School Board member, seeks to replace Richard Devlin, D-Tualatin. 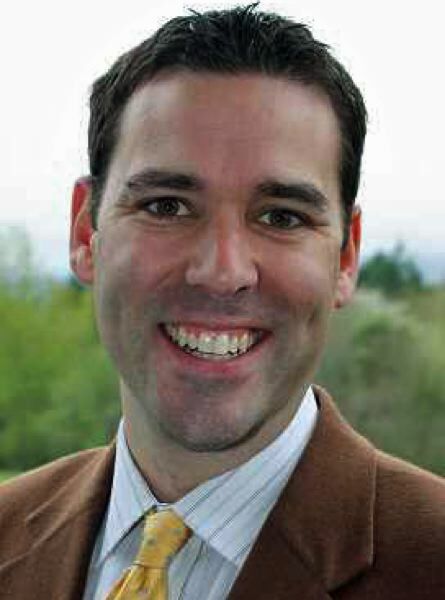 One of the primary budget-writers of the Oregon Legislature is stepping down, and a Lake Oswegan is throwing his hat in the ring for that Senate seat. 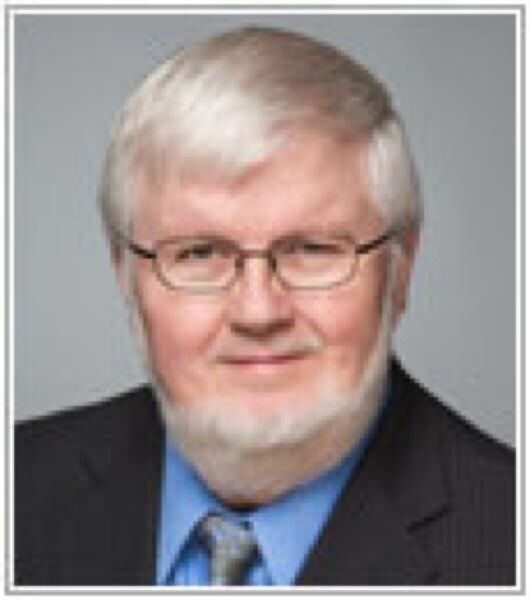 Rob Wagner, associate vice-president for advancement at Portland Community College and a member of the Lake Oswego School Board, announced Tuesday morning that he will seek appointment to the seat being vacated by Sen. Richard Devlin, D-Tualatin. Because Devlin's Senate District 19 straddles Washington, Multnomah and Clackamas counties, the three county commissions must vote to replace him. The person appointed will fill out the remainder of Devlin's term in office, which ends next year. "I'm seeking an appointment to the State Senate because I know that I can step up and lead on these issues starting on day one," Wagner said in a statement Tuesday morning. The seat became open earlier this month when Gov. Kate Brown appointed Devlin and Sen. Ted Ferrioli, R-John Day, to represent Oregon on the Northwest Power and Conservation Council. The agency is funded by the Bonneville Power Administration and helps develop strategies to balance power production and wildlife conservation in the Columbia River basin. Devlin and Ferrioli have both served in the Oregon Legislature since 1997. Devlin is the top budget-writer in the Senate, and Ferrioli serves as Senate Republican leader. Wagner, 44, is a Lake Oswego High School graduate. He formerly served as a director of political and legislative affairs for the American Federation of Teachers (AFT-Oregon). At PCC, he oversees community outreach and the college's nonprofit foundation. He has served on the City Club of Portland's Civics Education and Advocacy Committee; the Lake Oswego Citizens Advisory Committee; and Oregon Volunteers. He received a bachelor's degree from Portland State University in political science and a master's degree in public policy at The George Washington University. The Oregon Senate has to approve the appointments of Devlin and Ferrioli to the power council. That's expected to happen in November. If, for some reason, the Senate doesn't approve Devlin, Wagner said he would withdraw his interest in the race. "I am in no way challenging Sen. Devlin," he said. The Senate Rules Committee will take up the appointments Nov. 13 to 15. The entire Senate would then vote. Wagner confirmed that, if appointed, he would seek a full, four-year term to Senate District 19 in the May 2018 primary election. "The biggest challenge facing Oregon today is ensuring that our young people come to school ready to learn; that we have small classrooms and inclusive learning environments; and that our schools, teachers, and school employees have the strong and stable funding they need to prepare students for a global economy," Wagner said. "I grew up in this community and now I'm raising my four kids here. I know that Sen. Devlin's shoes are big ones to fill." If appointed to the Senate, Wagner said he would continue to serve on the Lake Oswego School Board. Oregon Public Broadcasting's Chris Lehman contributed to this article.